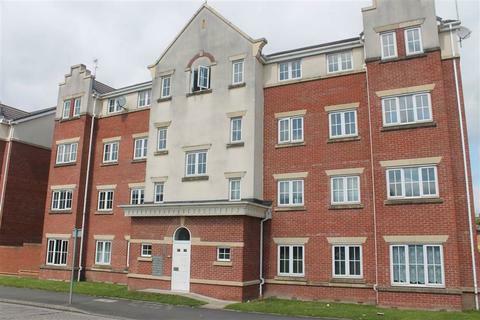 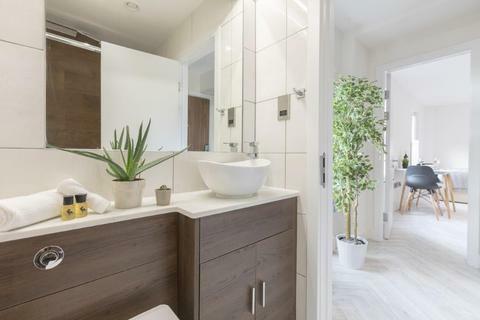 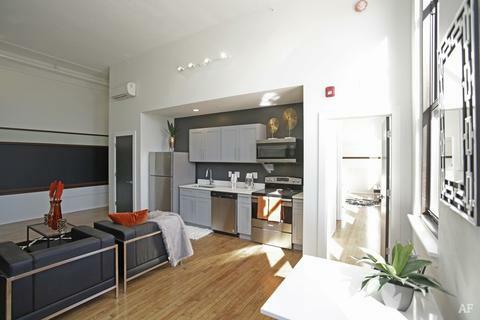 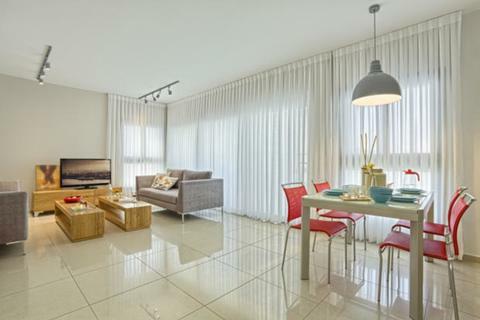 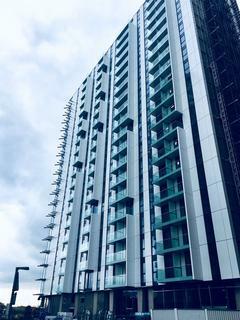 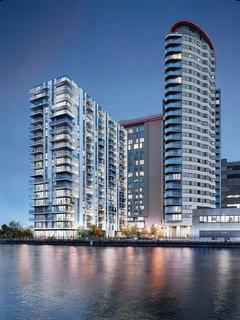 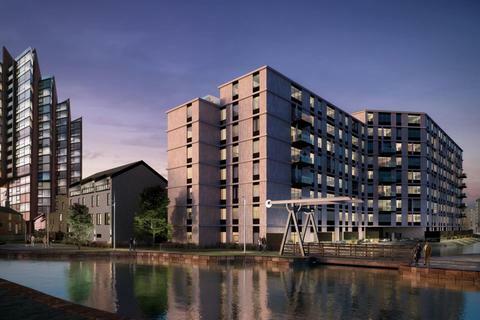 luxury canal side apartments positioned in Castleield, Manchester’s city-centre district.Position yourself in the heart of this historic and vibrant city; with culture, connections and community right on your doorstep. 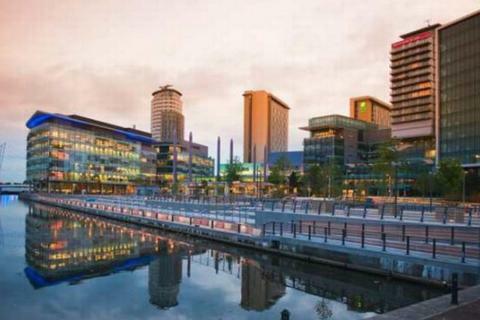 Situated in Manchester’s creative district with many independent shops, restaurants and art galleries. 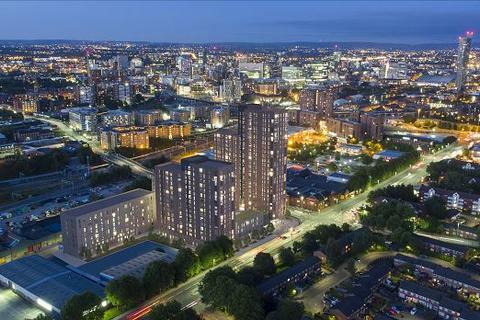 Just 5 minutes walk from Manchester’s Central Business District whilst being equidistant between both Manchester Victoria and Manchester Piccadilly stations. 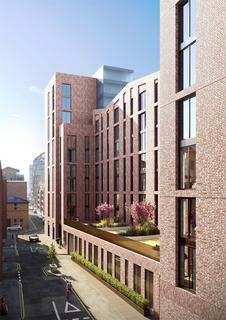 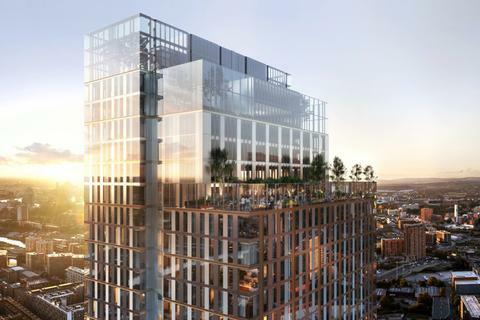 Just one minute walk from Market Street, Manchester’s main shopping street, yet located within Manchester’s hip Northern Quarter, the development is in an unrivalled location within the city. 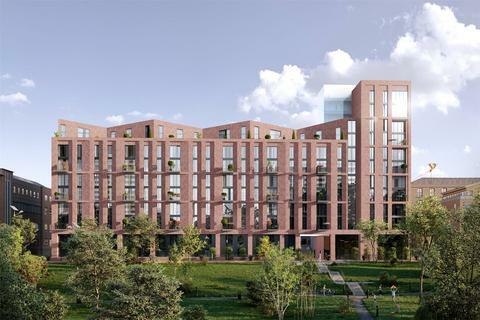 Red Rooves are delighted to offer to the market, these high specification residential apartments located in Signature Mill, Manchester. 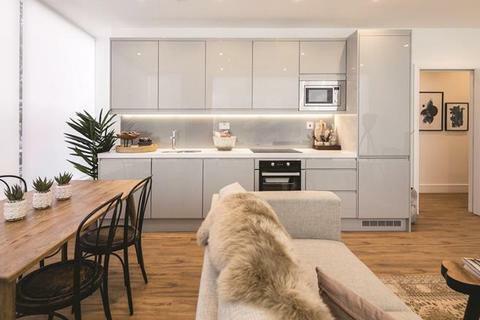 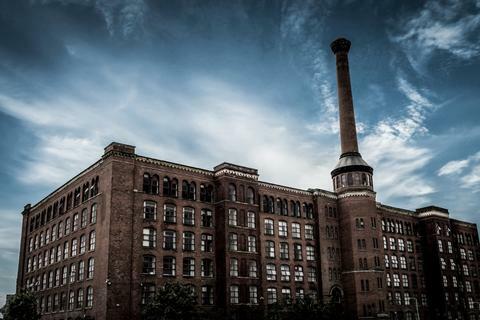 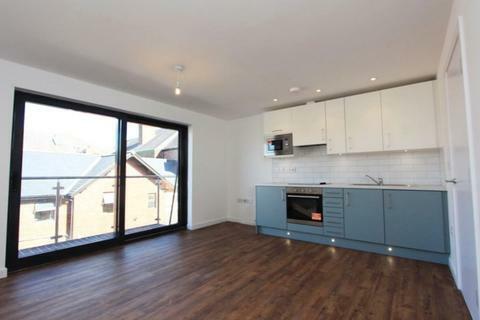 This former mill has been refurbished to an extremely high standard and provides an ideal opportunity for both investors and owner occupiers.